Centerpiece: 12cm. We ensure every components of this wall clock is in its perfect state. It is also a best gift for your families, colleagues, friends! Step 3: Hang the paper scale on the clock plate. 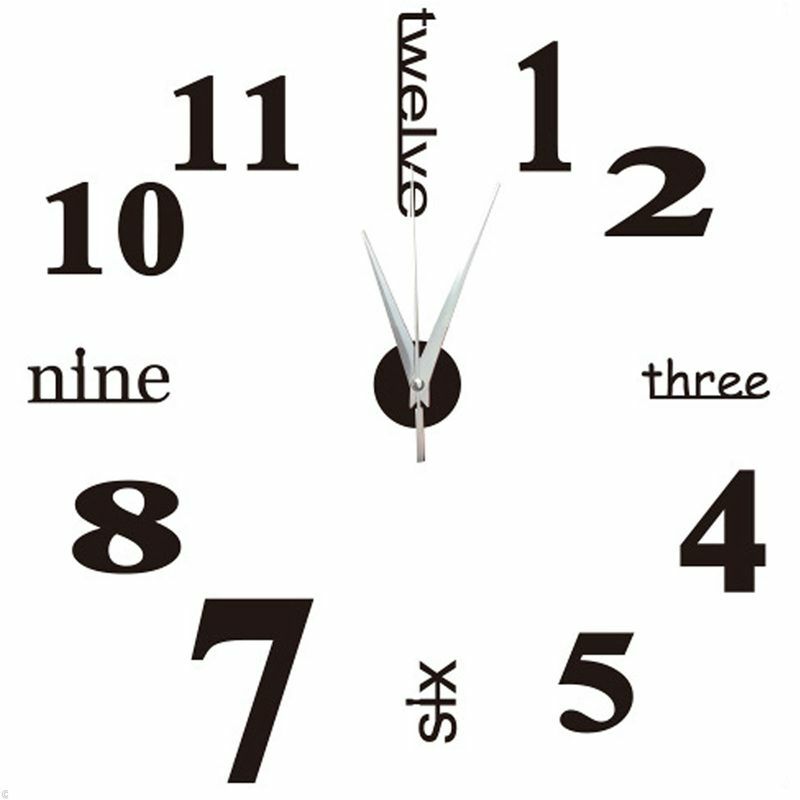 Koziol Pip Wall Clock Modern Pi P - White Large 45cm 18"